The stunning revelation that a tabloid obtained below-the-belt selfies of Amazon founder Jeff Bezos — the world's richest man — suggests that even billionaires are not out of the reach of hackers. But for Mark Johnson, chief executive officer of Sovereign Intelligence, the incident makes clear that "no one is beyond the reach of cyber exploitation". Explore: Is online privacy dead in a post-Snowden world? “Obtaining their personal data is like having keys to the kingdom,” said Johnson, potentially providing priceless insight into the thinking and strategies of the world's most powerful business leaders. 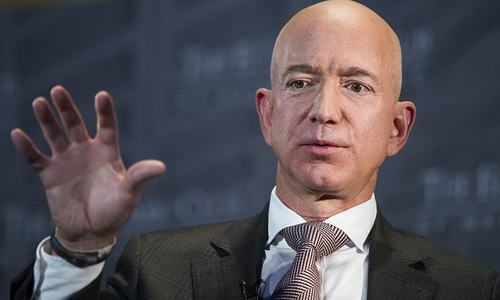 Ian Bremmer, the founder of the Eurasia Group think tank, also weighed in on the matter, saying: "Don't tell me China doesn't have Amazon's IP and strategy" if the National Enquirer could access intimate pictures of Bezos. In this ever-more connected age, more and more personal data is stored online — from social security numbers to bank details, driver's license numbers and personal addresses. As a result, the focus of security measures for the ultra-wealthy has shifted from bodyguards and sophisticated alarms towards risk management to protect their assets, their image and their "legacy". The super-wealthy will typically have their own computer security service and also call on external companies for regular evaluation of their devices because a large number of hacks are detected by third parties, according to observers. Mark Zuckerberg, Facebook's CEO, spent $7.3 million on his security in 2017, up from $4.2 million in 2015 — astronomical sums that the social network deemed justified due to his prominence. “Protection from colluding insiders working from positions of trust; or, against an intelligence agency trying to attack from the outside is going to require a large investment, a lot of experience, and vigilance,” said Coleman. 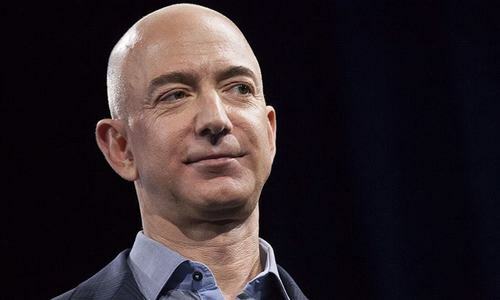 Just days before Bezos disclosed that a tabloid had obtained his intimate selfies, a fellow billionaire — Joe Ricketts, the founder of the broker TD Ameritrade Holding Corporation — was ensnared in scandal following the release of private messages. The exchanges, some of which date back to 2009, show the 77-year-old sharing and apparently endorsing racist jokes and conspiracy theories. He has since apologised. 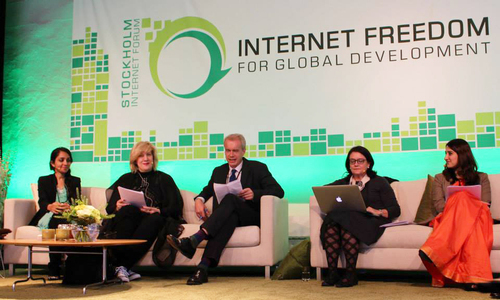 Is online privacy dead in a post-Snowden world? As per the centuries old saying, " it's easy to hunt when the prey is at top and topping others."